PARIS, 16th April, 2019 (WAM) -- The massive blaze in Notre Dame Cathedral in Paris is under control, the Deutsche Presse-Agentur, DPA, quoted the French Interior Ministry as saying on Tuesday. The next step was establishing how the edifice's structure fared in the fire, Laurent Nunez, State Secretary in the Interior Ministry told French broadcaster BFM TV. Architects and experts are to discuss how firefighters are to proceed Tuesday morning and whether the cathedral is stable, Nenuz added. So far, yesterday's blaze destroyed the cathedral's roof and caused its Gothic spire to collapse. "Some 100 firefighters were still on the scene Tuesday morning," added DPA. 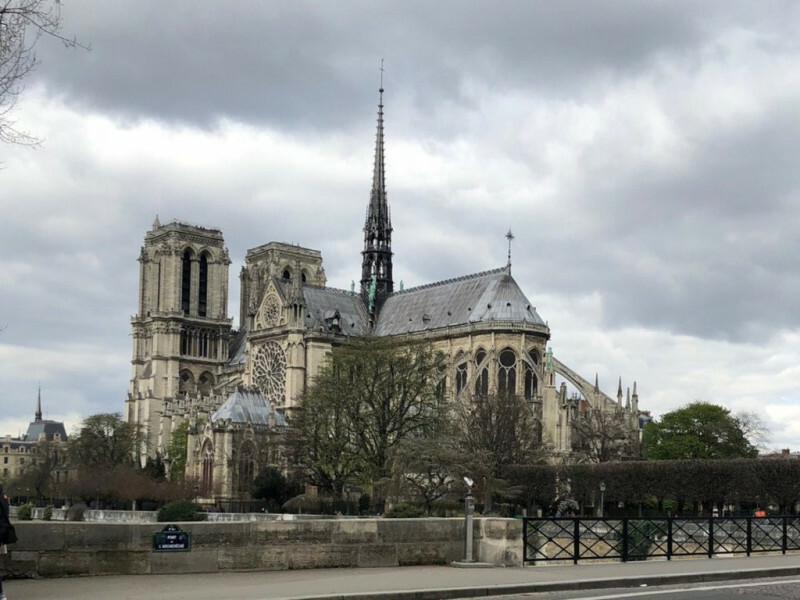 Notre Dame Cathedral in the heart of Paris is known around the world and is one of the top tourist sites in the French capital, attracting millions of visitors every year. The cathedral is built on an island in the Seine river called Ile de la Cite. The UNESCO World Heritage Site dates back to the middle of the 12th century.